In today’s fast-paced market, leaders are experiencing challenges that don’t respond to yesterday’s solutions; long-term customers are buying less, margins are tightening, and the pressure is building. Leaders face more game-changing decisions in a shorter time span. The choices they make at this critical time will either reignite growth or condemn them to business gravity. 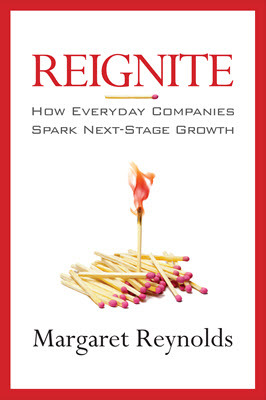 Reignite provides many pragmatic examples and tools that help executives, managers, and leaders see opportunity through a different lens, so they can discover the profitable connection between market needs and their organization’s unique capabilities. 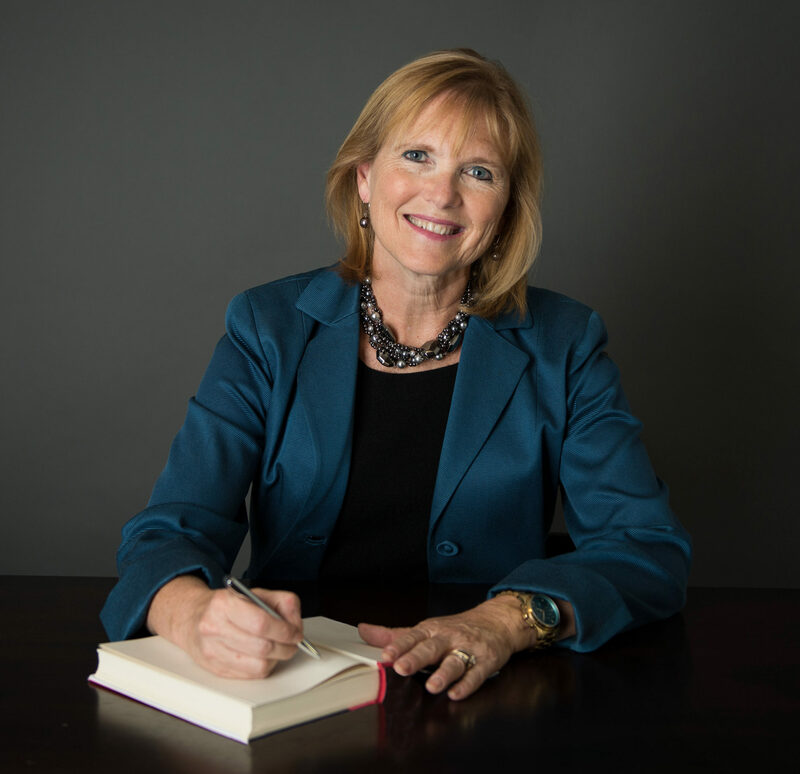 Margaret Reynolds is the founder and owner of Breakthrough Masters Unlimited, a division of Reynolds Consulting, LLC. Reynolds is a recognized expert at helping middle market companies identify and implement breakthrough growth opportunities which take them to the next level of performance. She began her career at Hallmark Cards, Inc. where she held executive roles of General Manager and Strategic Development Officer. President and CEO of Hallmark Cards, Inc. Founder of Helzberg Entrepreneurial Mentoring Program (HEMP), former Chairman of Helzberg Diamonds, author of "What I Learned Before I Sold to Warren Buffett"